They say there’s no time like the present when it comes to starting a habit. 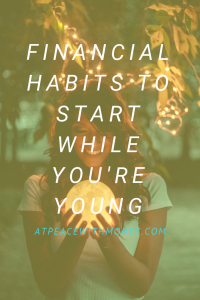 I agree, and I also believe that when it comes to financial habits, the earlier, the better! 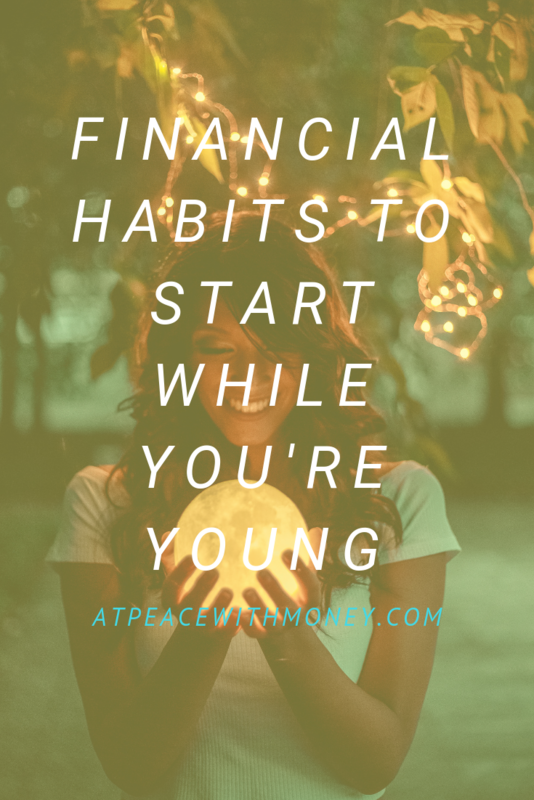 Establishing good financial habits in your youth is not only helpful simply for practice. It’s also what allows you to create a stable financial foundation for your future self. So, without further ado, here are some financial habits that will set the youth up for success. The most basic habit to start working on now is this: save money and then don’t touch it. Practice setting aside money for whatever it is you need to save up for – have a specific goal in mind. Put money in the account and allow it to earn interest. What type of account you have really comes into play here. Last year, my daughter’s savings account at our local credit union paid her $48 in interest, and she had the account for less than the full year! You can read more about switching to credit unions here. Whether it’s a savings account or an IRA, put the money away and then let it sit! Don’t take it out until you reach your goal. Having an emergency fund means you won’t get into debt as easily. Some extra funds set aside just in case can come in very handy when you have surprise expenses, and can also ensure that you don’t have to take out loans or dodge credit card bills. For ideas on how much you should have set aside, I recommend this article. Make it a habit to regularly review your finances. This could happen on a monthly or weekly basis. Check in with your budget, your bills, your savings goals, and any debts you’re paying off. Look to see if there are ways to save money or unnecessary expenses you can avoid, and set aside some time to take care of those action items. For example, you might benefit from automating bill pay, switching to a different bank, applying for food stamps, or checking to see if you qualify for a better car insurance rate. The Zebra is a great tool for that last idea! Nowadays, many people have a side-hustle, whether it’s a creative passion project or housesitting on the weekends. Either way, keep track of that money! How much do you earn? Knowing is important, and it’s also important to know where that money is going. 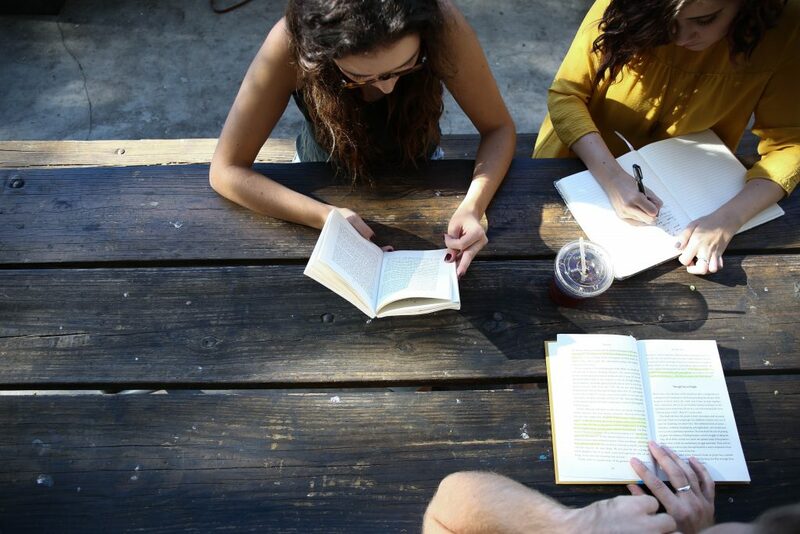 Have a purpose for your side-hustle income and set it aside regularly. You might be earning money to travel, save for retirement, or set up your emergency fund. Whatever it is, make sure your side hustle has a “why” – you can read more about discovering your why here! When you start early and set good habits from the beginning, you’ll make your life that much easier. 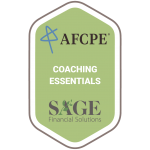 I hope these suggestions provide a good jumping off point for those of you who are dipping your toes into personal finance. If you want to learn more about the services and coaching I can offer, click on over to my Services page and book a call!